Although cholesterol has a reputation for being something that should be avoided at all costs, the truth is that not all cholesterol is bad. There is good cholesterol and bad cholesterol. The first step to truly making a difference to your own health and well-being is to understand the basics. After all, how can you truly know what changes to make without understanding what cholesterol is and how it affects your body. Cholesterol is a waxy substance found in all of the cells of your body. It is made naturally in the body and has quite a few important functions, such as helping in the production of hormones. You need cholesterol, or at least you need a certain kind of cholesterol. There are different types of cholesterol. One kind of cholesterol, low density lipid, or LDL cholesterol, is considered to be “bad” cholesterol. This is the type of cholesterol that doctors warn you against. 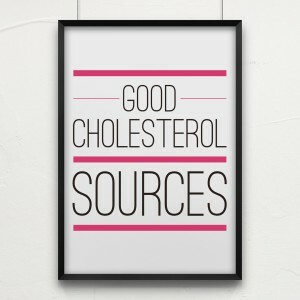 The good kind of cholesterol, known as HDL or high density lipid cholesterol, is the kind that you want to increase. HDL cholesterol also helps to clean the body of dangerous LDL cholesterol, which makes it even more important to understand about it. LDL cholesterol affects the body in more harmful ways. It clogs veins and arteries, and can cause serious medical conditions such as high blood pressure, heart attack, and stroke. 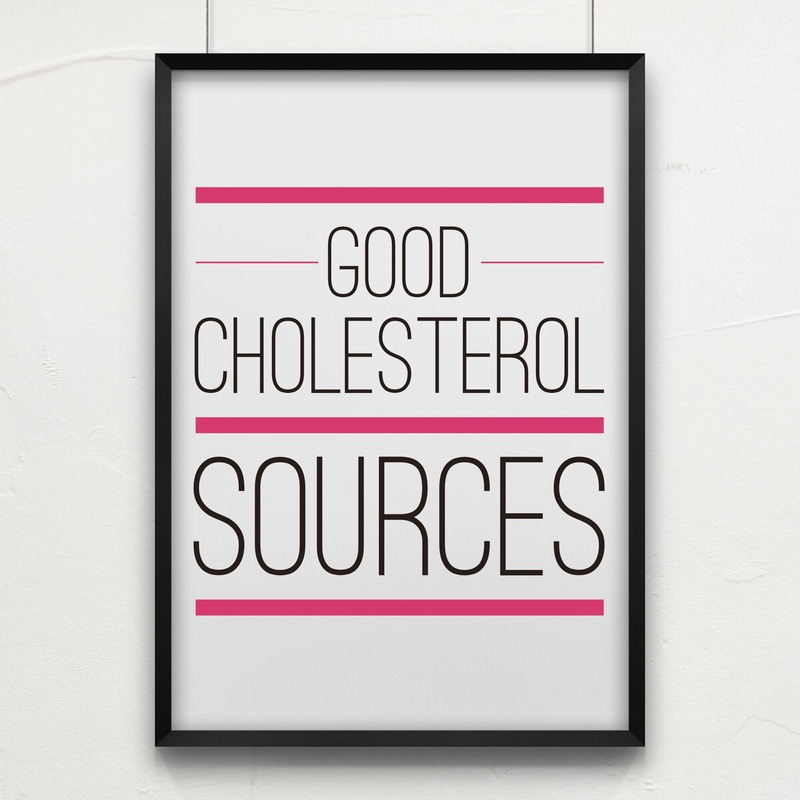 Maintaining the healthiest possible cholesterol levels comes in two parts. You have to focus on both the good and the bad. This means that not only do you need to reduce your LDL cholesterol, but you also need to increase your HDL cholesterol levels. You want to reduce your LDL cholesterol to avoid those scary medical issues, of course, but you need the healthy kind of cholesterol to perform those very vital functions. Not only do you want to increase your HDL cholesterol levels so that hormone and vitamin production is healthy, but higher HDL cholesterol levels can help you to lower your LDL cholesterol. A healthy lifestyle is more than just avoiding “bad” stuff. It is also about putting effort into being good to your body. This means getting regular exercise and making a point to eat foods that increase healthy cholesterol levels. To learn more about cholesterol click here.